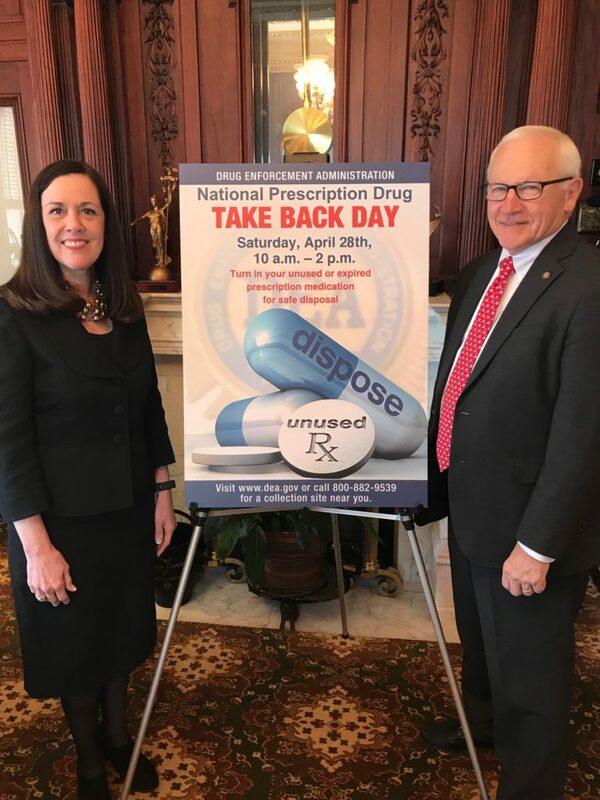 Senators Lisa Baker and Gene Yaw remind constituents to dispose of unwanted prescription drugs on April 28 as part of National Prescription Drug Take Back Day. The National Prescription Drug Take Back Day will be held April 28 from 10 a.m.-2 p.m. It aims to provide a safe, convenient, and responsible means of disposing of prescription drugs, while also educating the general public about the potential for abuse of medications. For more information, click here. If you can not make it out to one of these boxes, remember that throughout the 20th District, prescription drug take back boxes are set up year round offering a safe, convenient disposal site for those wishing to discard their unwanted and unused pills. While state police boxes are available 24/7, other locations may vary, so individuals should call to verify public access hours. The State Senate unanimously approved legislation this month that would create a statewide review committee to identify and investigate pregnancy-related deaths among expectant and new mothers, a measure I strongly support. House Bill 1869 would establish a 14-member Maternal Mortality Review Committee, made up of experts who would obtain a more accurate count of the deaths of women who die within one year of the end of a pregnancy, determine their cause and develop recommendations to prevent such deaths. National maternal mortality rates have seen a sharp increase in the United States, and the rate has more than doubled in Pennsylvania since 1994. We need to better identify the cause of pregnancy-related deaths and recommend actions to prevent them. Between 700 and 900 women die each year in the U.S. from causes related to pregnancy or childbirth, and the rate of life-threatening complications has soared in the past few decades, impacting more than 50,000 women annually. The creation of this committee will play a critical role in ensuring that pregnancy-related deaths are identified and reviewed, and in promoting initiatives to prevent these tragedies. Our goal is to consistently track and record this data so we can translate it into policy changes that can help save lives. Currently, 32 states, including the surrounding states of Delaware, Maryland, New Jersey, New York, Ohio and West Virginia, have maternal mortality review committees in operation or in development. 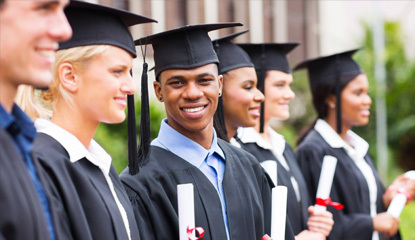 The Pennsylvania Higher Education Assistance Agency (PHEAA) reminds students and families that the 2018-19 PA State Grant application filing deadline is May 1. This deadline applies to all renewal applicants and first-time applicants who plan to enroll in colleges, universities, or a college transfer program at 2-year public or private colleges (except community colleges and designated Pennsylvania Open Admission institutions). For more information on the state grant application, click here. Permanently disabled voters could have an easier time casting their ballot if a bill I introduced becomes law. Senate Bill 263 recently passed the Senate unanimously and was sent to the House for consideration. Currently, with physician certification, disabled and bedridden voters are added to a permanently disabled absentee ballot list. County election bureaus then automatically mail absentee ballot applications. But individuals are required to confirm their health status every four years, which can be cumbersome for many. 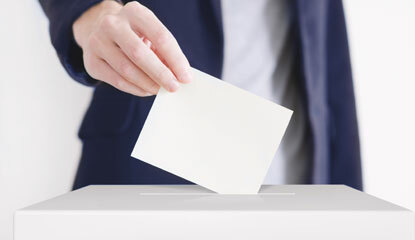 Because they must also notify voter registration if there is a change that would prevent them from claiming permanent disability, the verification requirement is unnecessary and should be eliminated. We ought to be doing whatever we can to make it easier to vote, especially for our elderly and disabled citizens. What might seem like a small inconvenience can be a huge burden for these folks. Relieving them of the additional stress and inconvenience just makes sense.